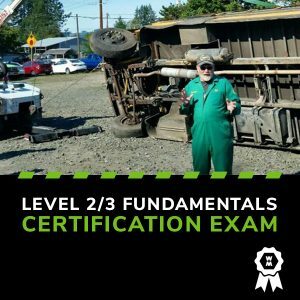 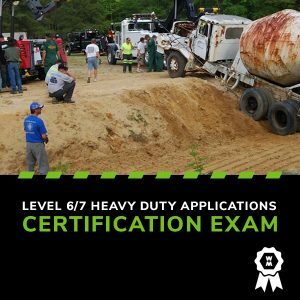 WreckMaster’s Level 4/5 Advanced Techniques certification is proof that you’ve mastered the skills necessary to safely and efficiently complete complex and potentially dangerous towing and recovery scenarios. 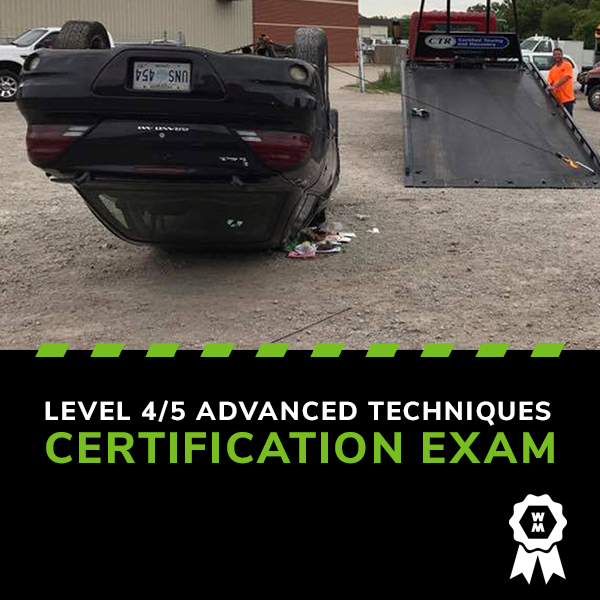 Who should take it: Level 4/5 Advanced Techniques certification is an excellent choice for operators who want to have official confirmation that they have mastered the knowledge and skills for complicated towing and recovery scenarios involving mired vehicles, vertical lifting, jack-knifed tractor-trailers, one-lane parallel uprighting and more—skills that are very attractive to potential employers. 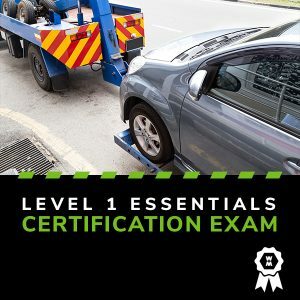 Tow company owners with a team that is Level 4/5 Advanced Techniques certified will be eligible for high profile towing contracts and higher paying recoveries, as well as reducing their risk and increasing customer satisfaction (which may be reflected in reduced insurance rates).